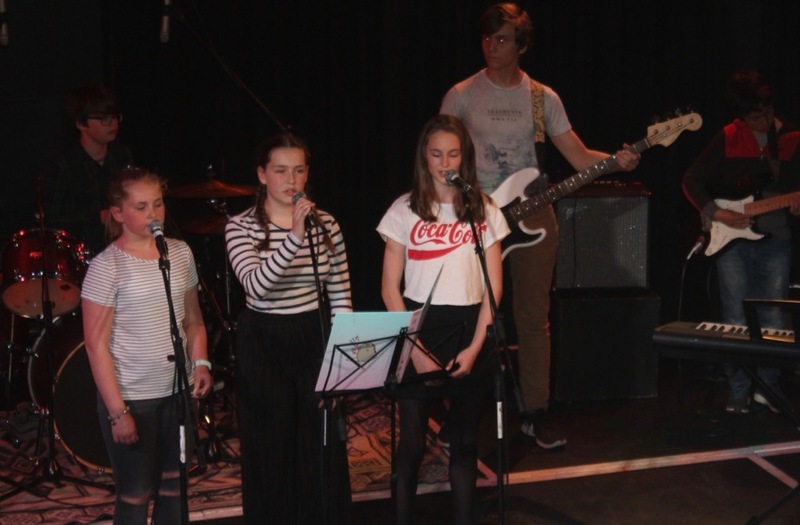 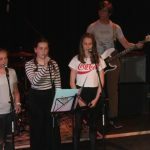 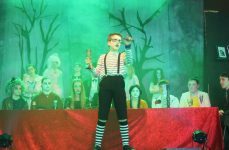 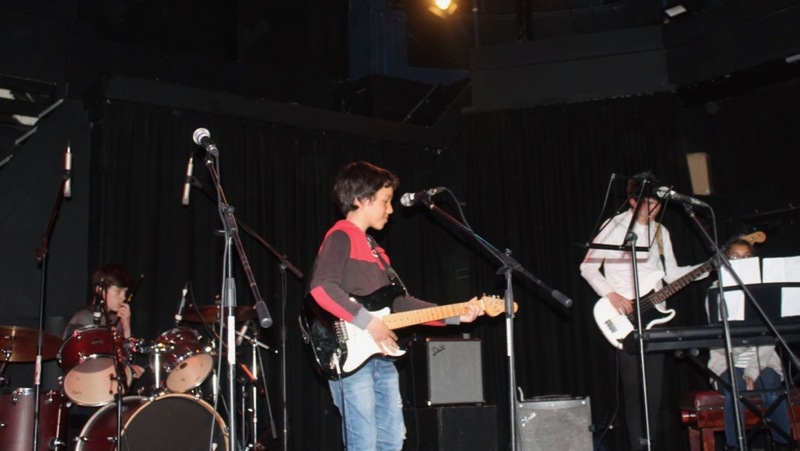 On Tuesday 8th May, over 45 Year 7, 8 and 9 students were involved in our MixXjam performance at The Acorn Theatre. 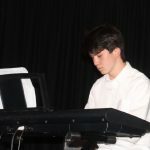 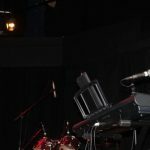 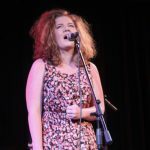 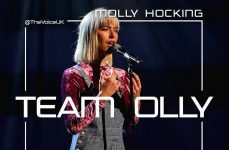 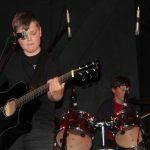 This musical extravaganza happens twice a year, and is designed to give all our musicians and bands a taste of the professional live music world. 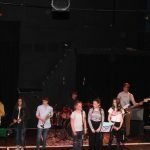 First on the scene were our amazing Year 9 sound and lighting team, who unpacked all the instruments, and set up the stage under close supervision from Steve Warhurst, The Acorn’s own professional technician. 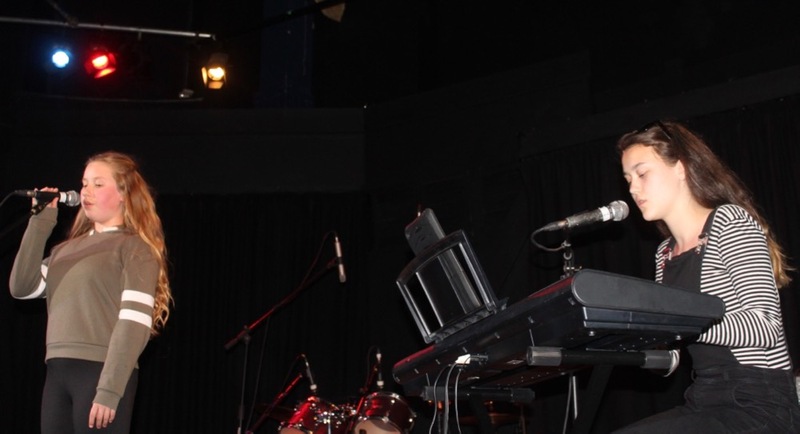 Steve provided invaluable feedback on what the professional venue expects from a sound and lighting engineer. 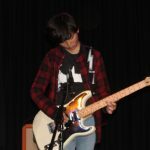 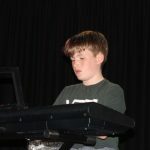 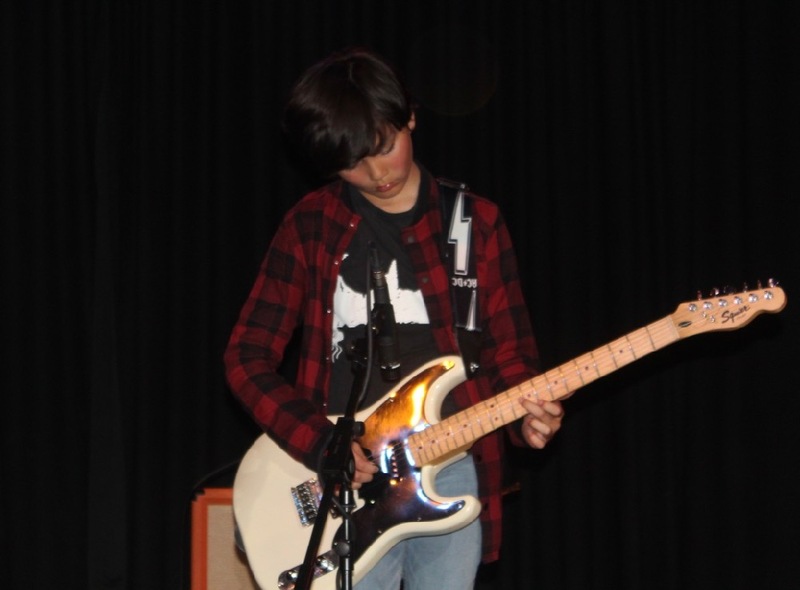 At 6pm all the bands arrived to ‘sound check’ on the stage, making sure that all their instruments and amps were set up to satisfy their own standards, but also working with Steve to get the ‘front of house’ sound great for the audience. 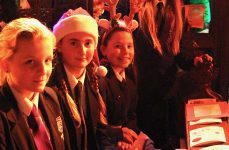 By 7pm The Acorn was full to the rafters, including the extra seating in the balcony. 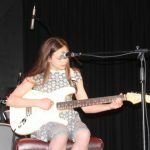 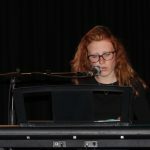 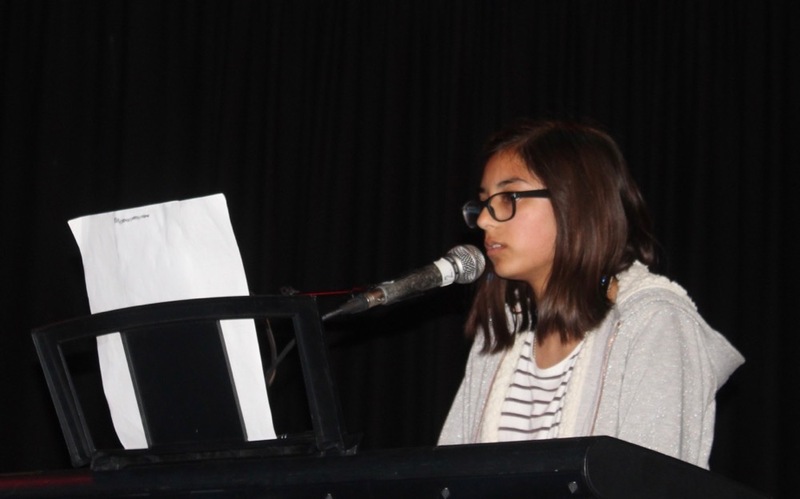 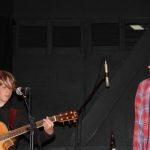 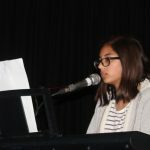 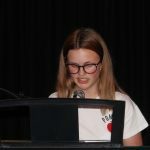 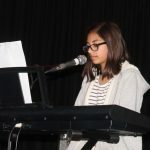 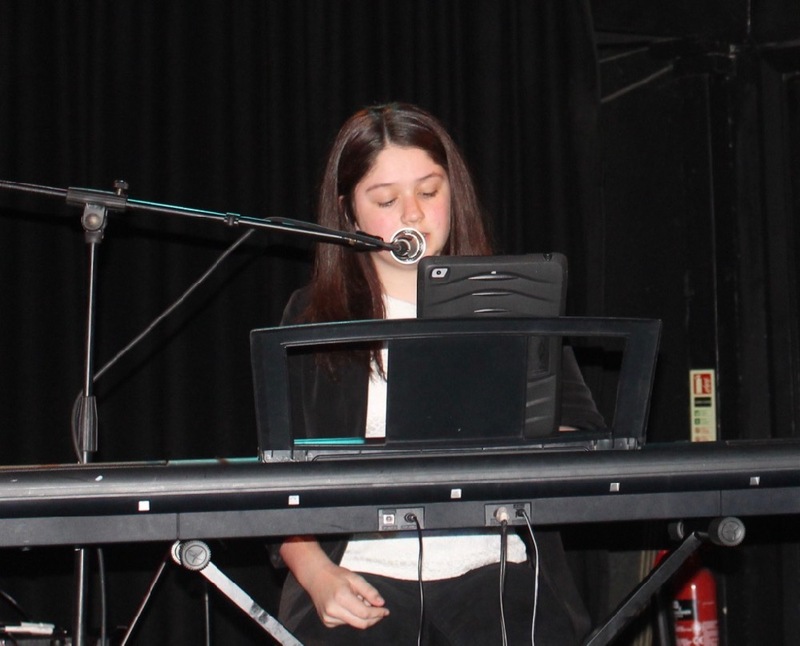 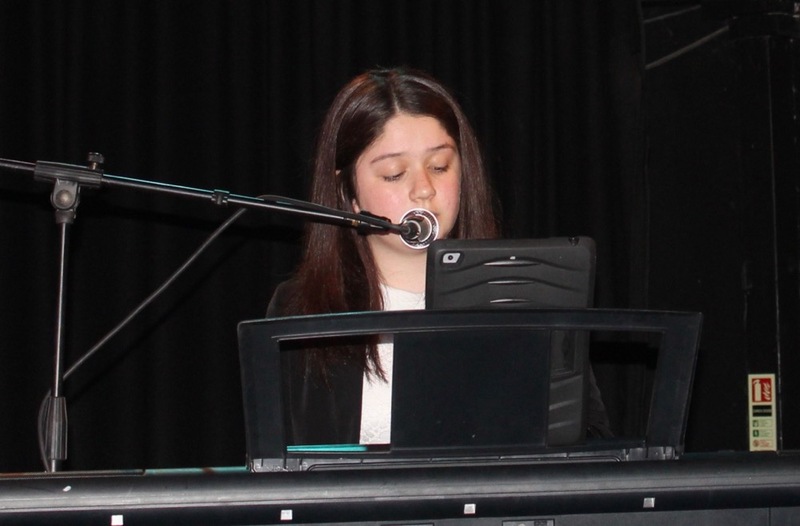 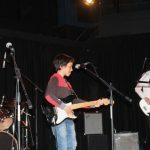 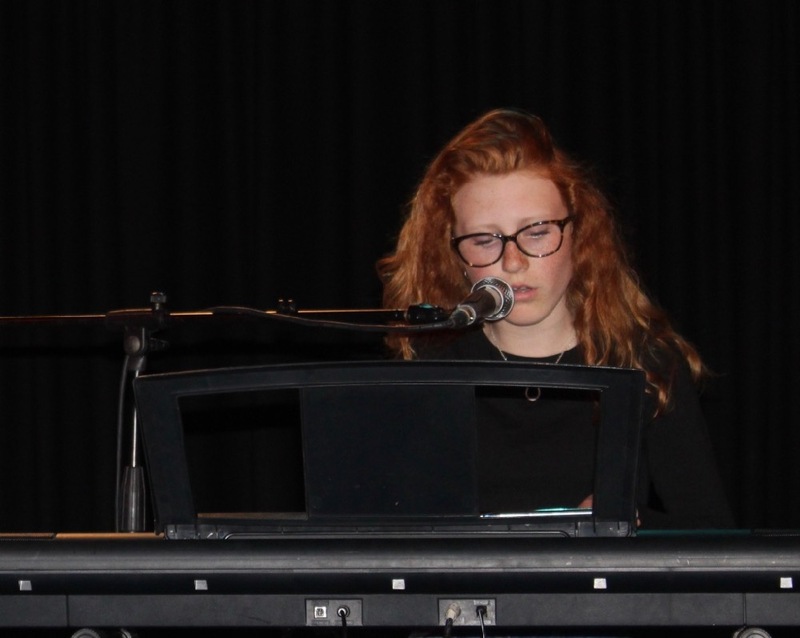 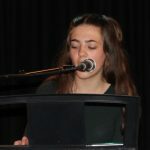 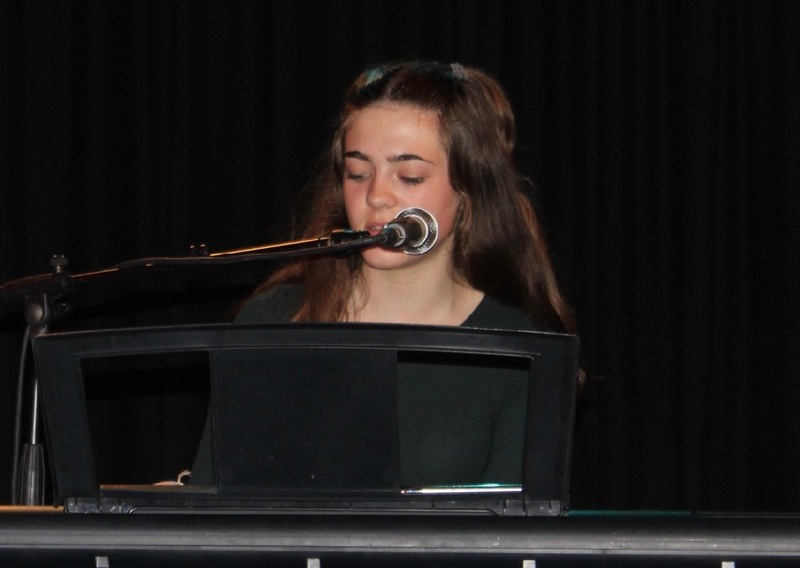 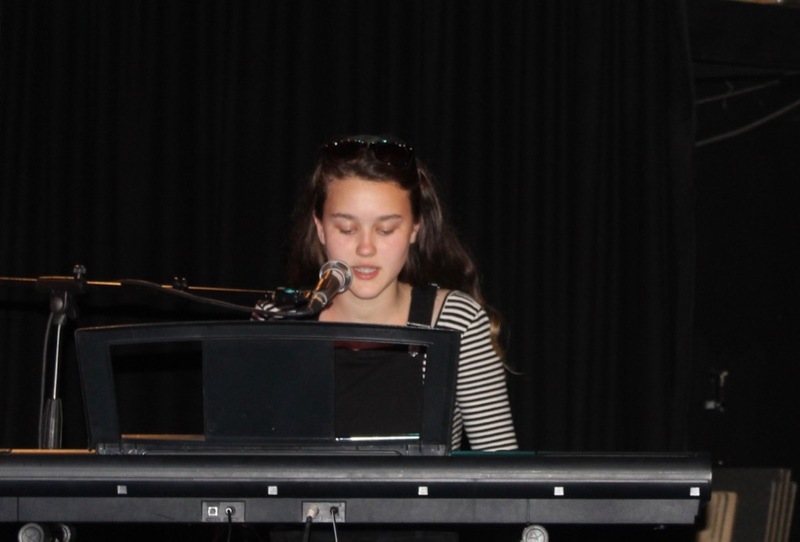 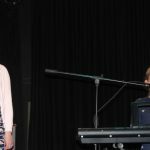 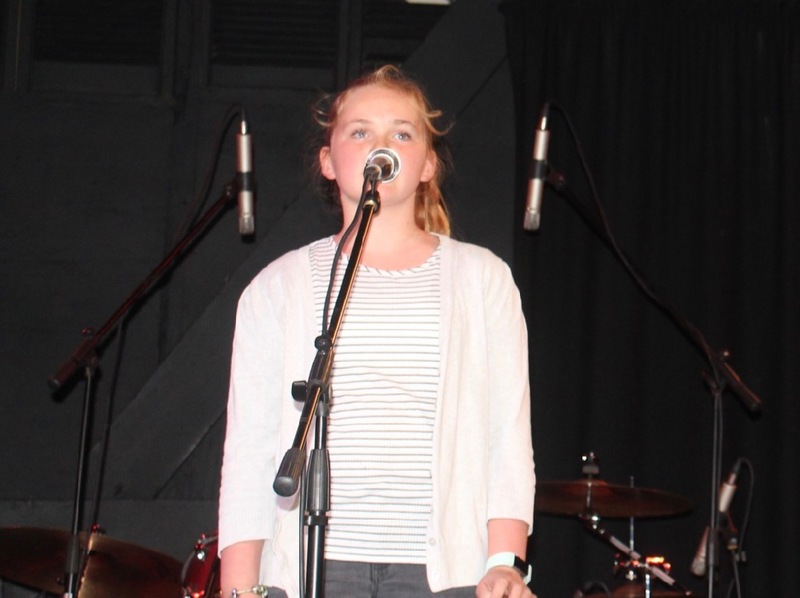 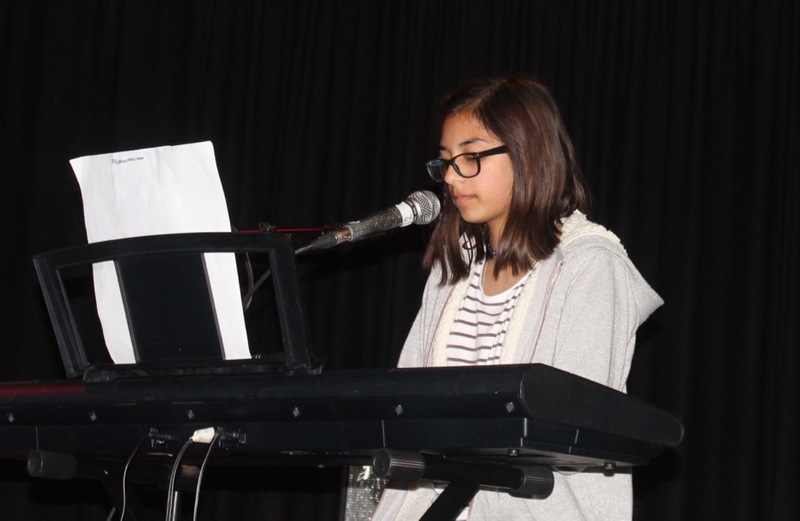 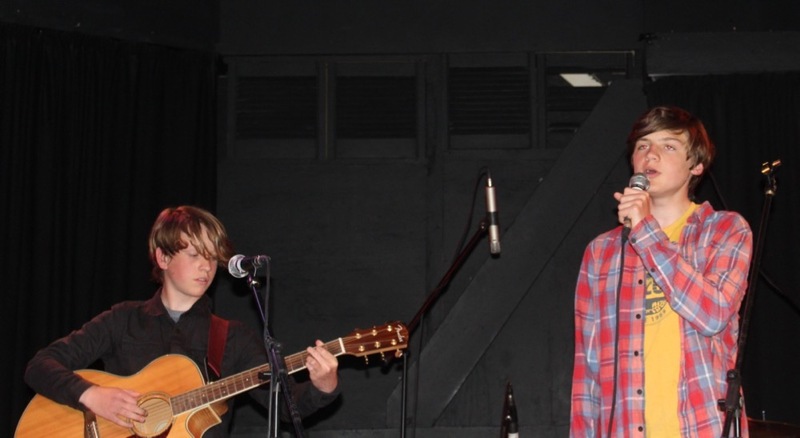 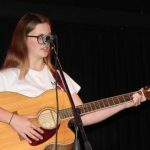 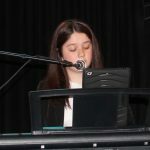 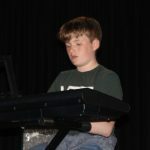 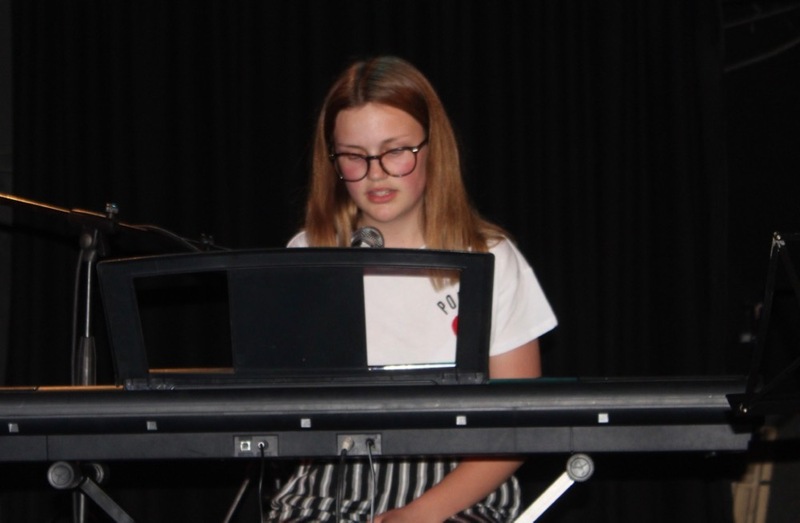 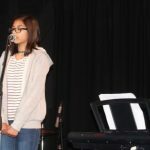 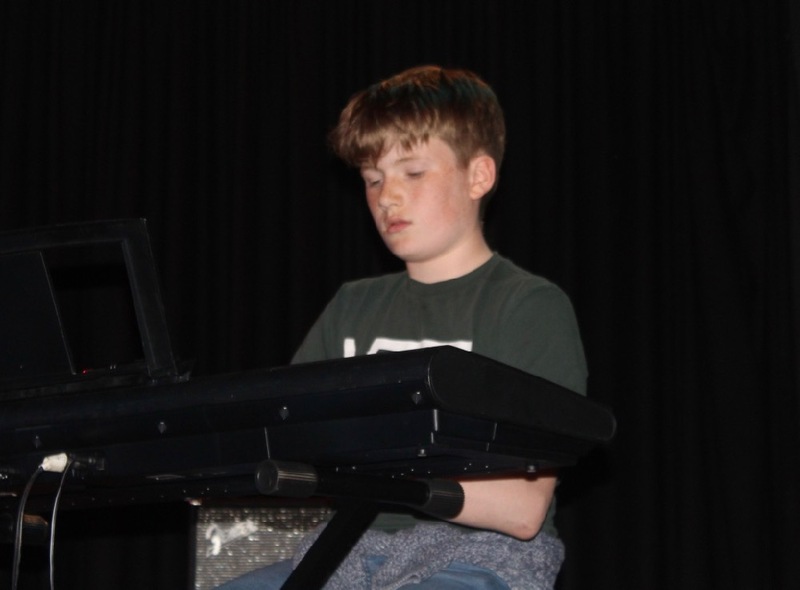 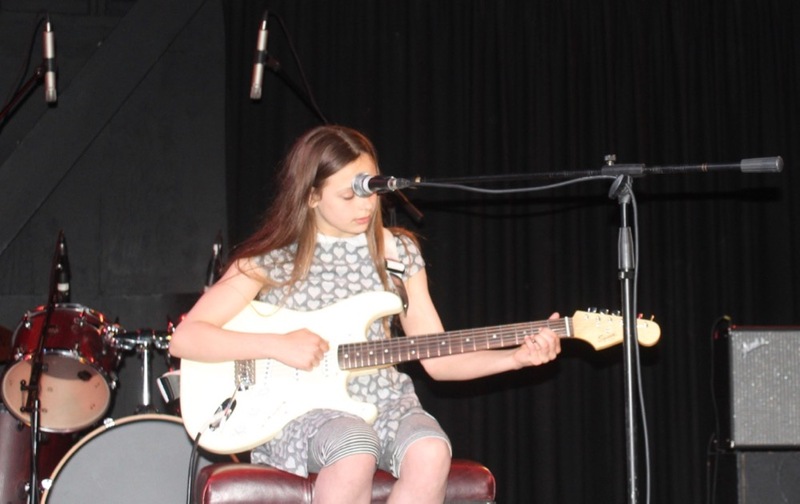 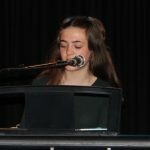 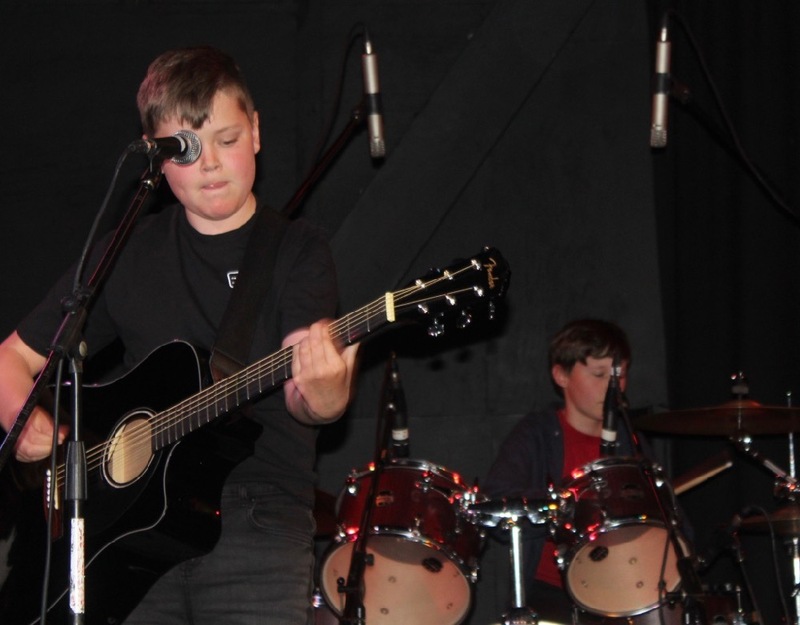 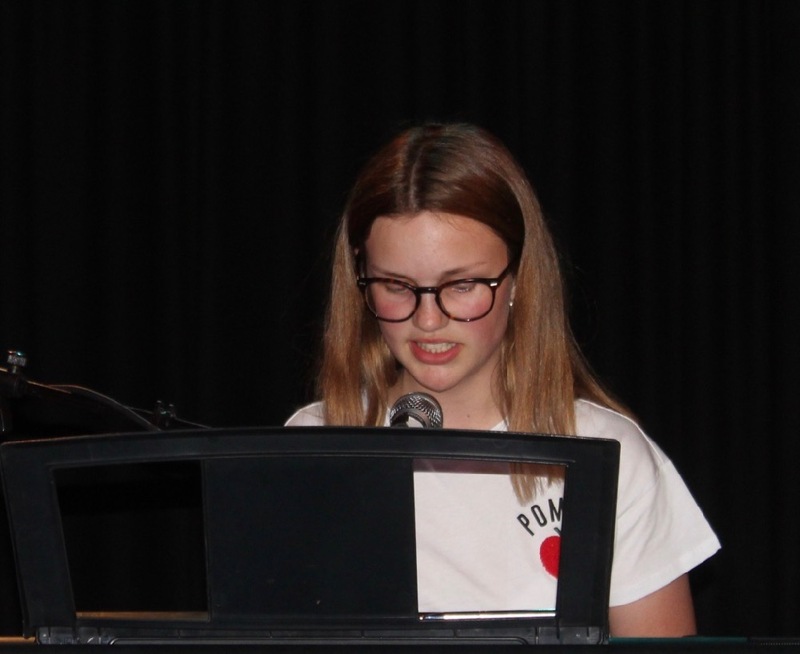 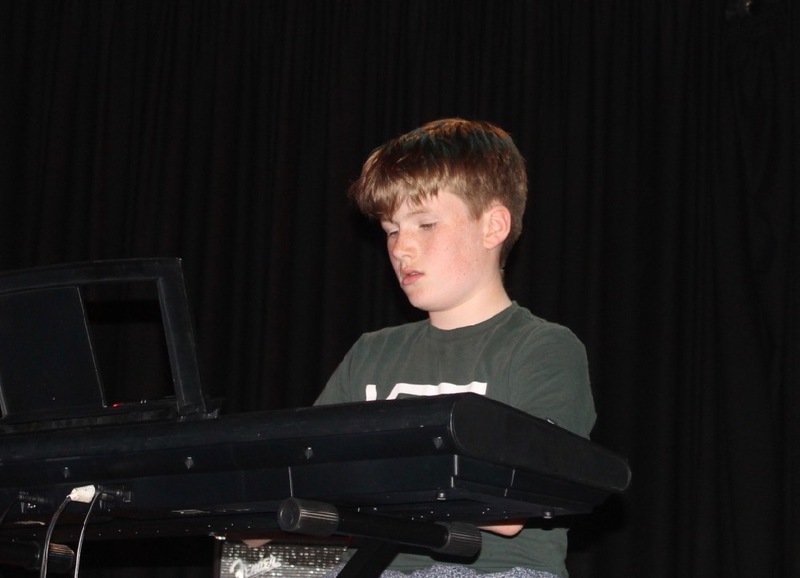 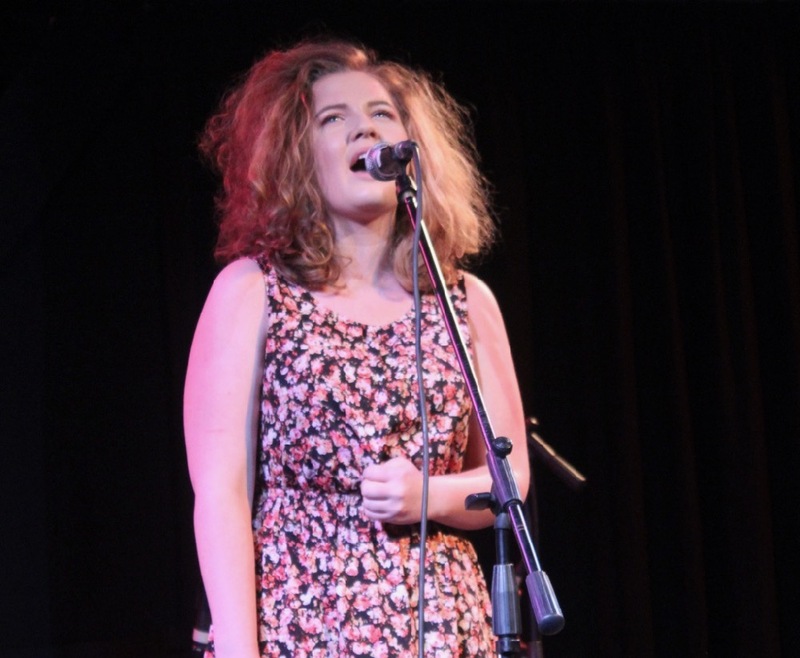 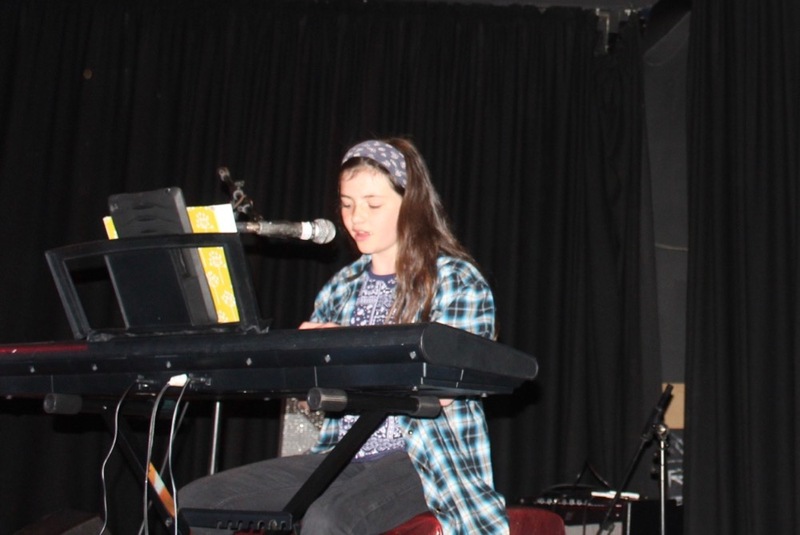 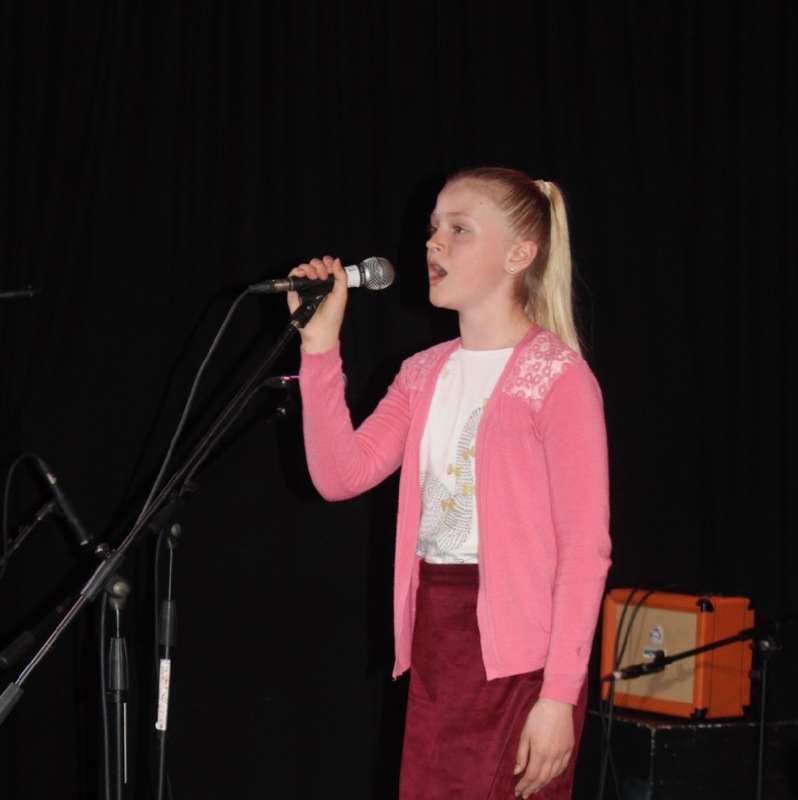 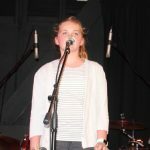 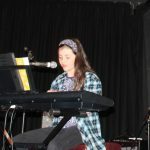 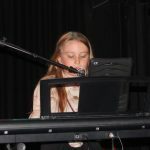 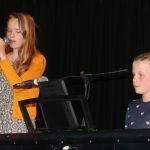 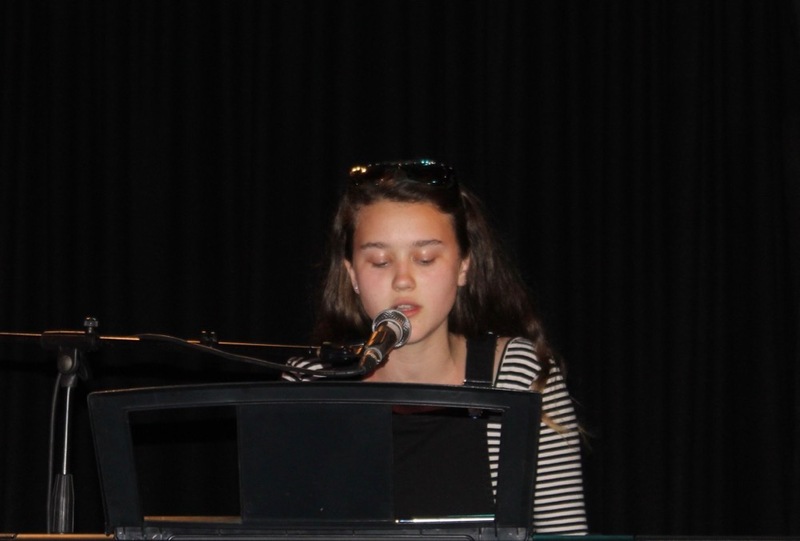 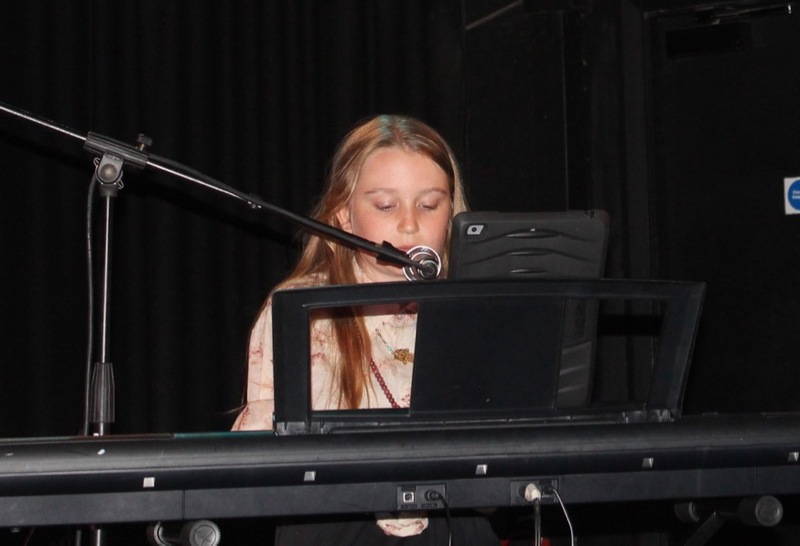 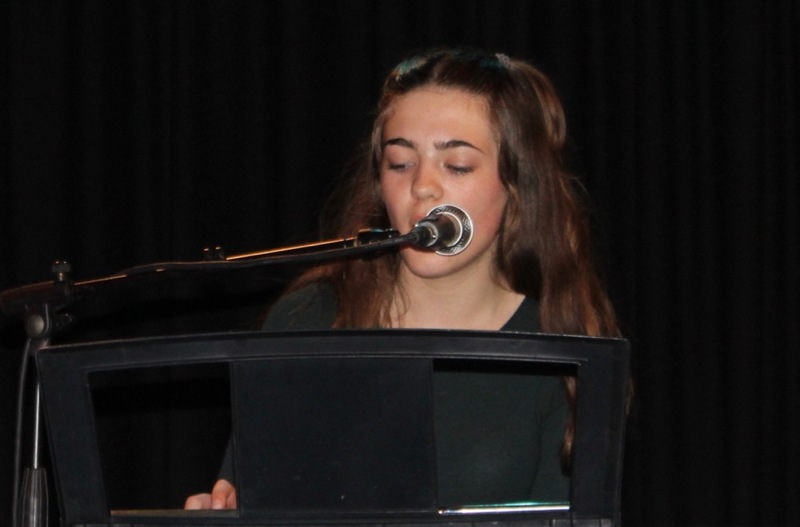 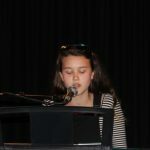 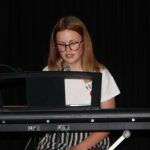 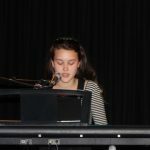 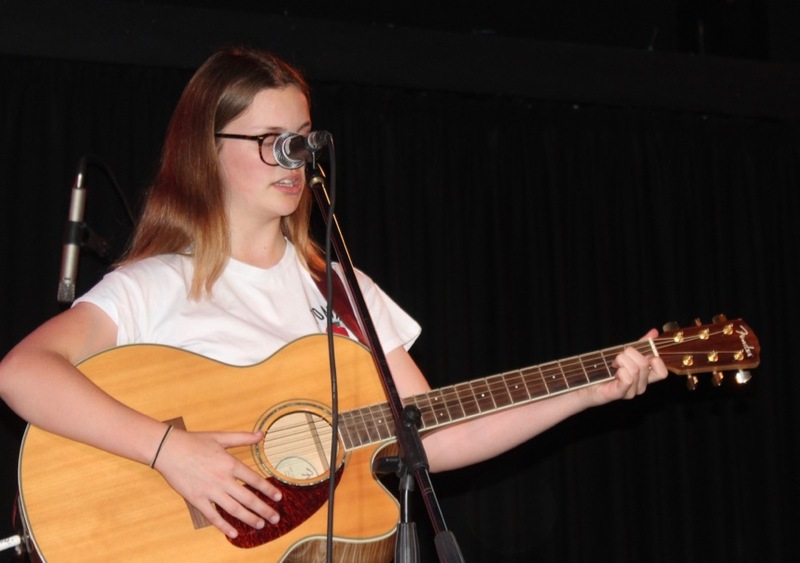 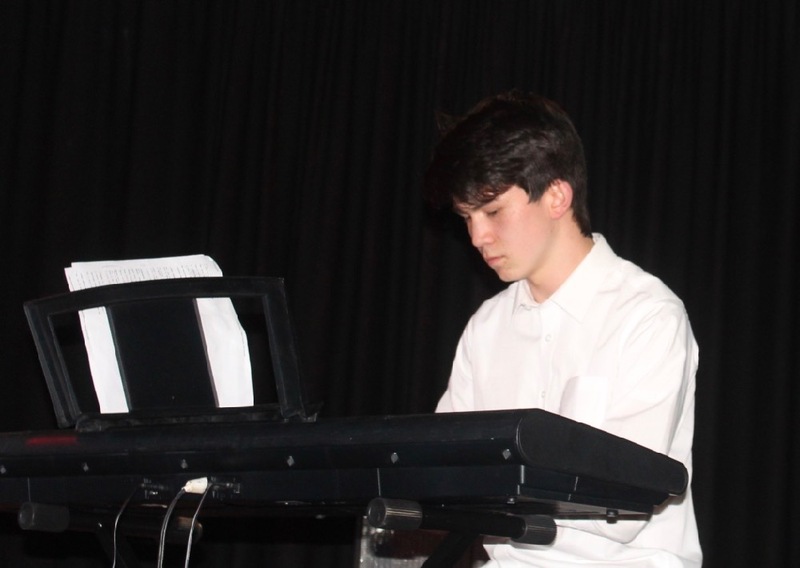 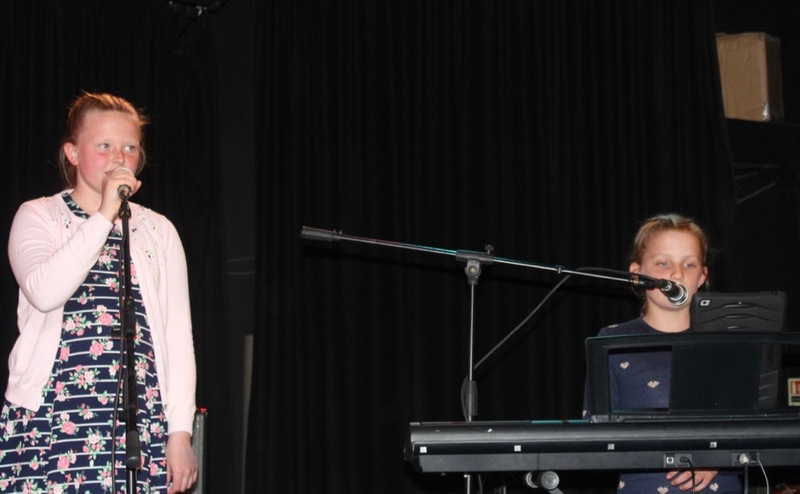 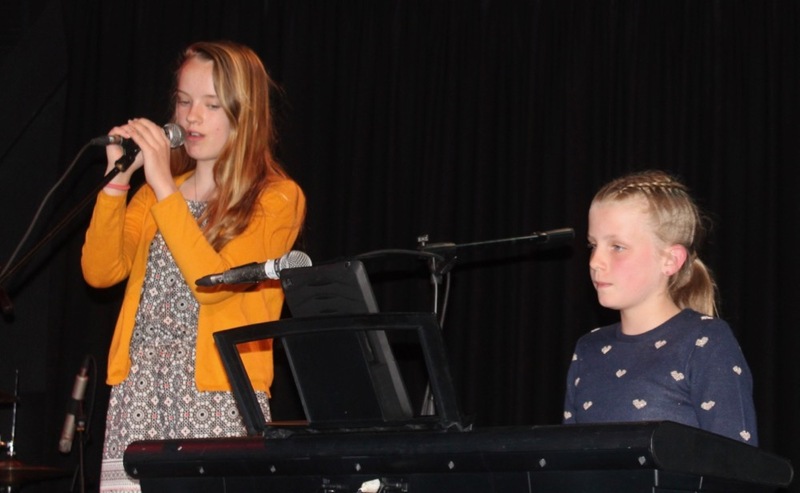 At 7.10pm the first half was started with a stunning performance from Tegen Campbell (Year 8) and Caitlin Stephens (Year 7), followed by over an hour of amazing acoustic performances ranging from covers through to original songs from this years upcoming school albums and EPs. 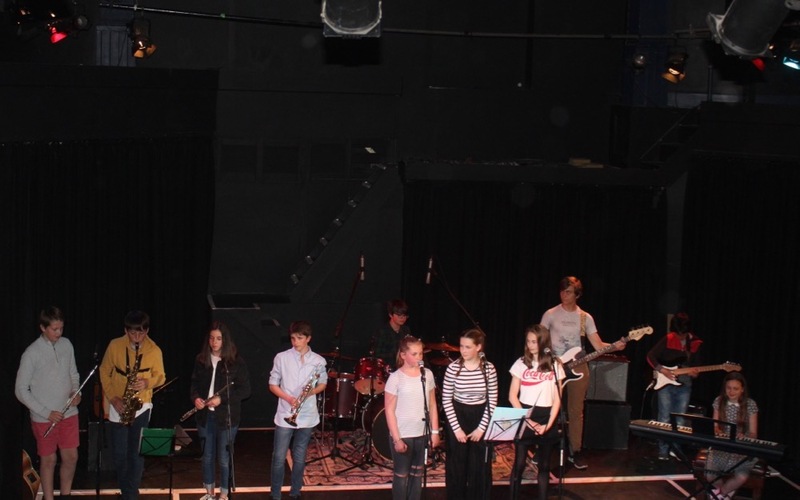 After a short break the second half featured performances from three of our school bands, including The MBs jazz/funk band, playing an amazing swing version of The White Stripes ‘7 Nation Army’, newly formed Year 7 rock band ‘Out of the Blue’ with a great version of Nirvana’s ‘Smells Like Teen Spirit’, and our final performance from a mixed Year 8 & 9 band fronted by the irrepressible Ziji Lee. 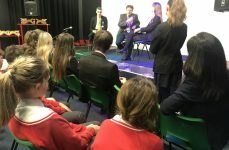 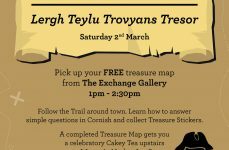 A massive thank you to The Acorn Theatre, and we are already looking forward to the next event.